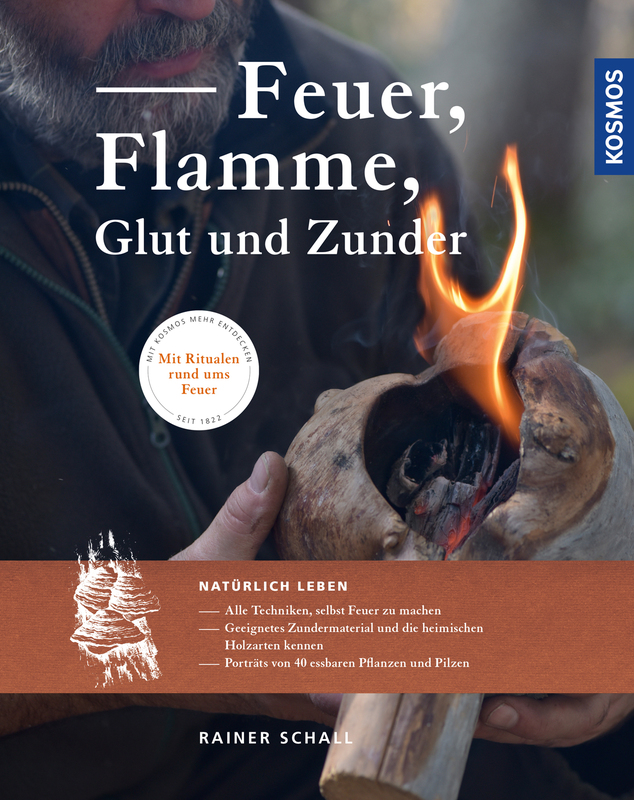 Product information "Feuer, Flamme, Glut und Zunder"
Open fire, especially a camp fire under the sky, is pure fascination. And in the wilderness, it means warmth, food and survival. Outdoor and survival specialist Rainer Schall knows all fire-making techniques, such as striking or drilling a fire; as an experienced instructor he knows how to successfully teach these techniques step by step. In addition, his handbook contains a variety of brilliant ideas for outdoor cooking with wild plants, home-made dinnerware and fire rituals full of atmosphere.